Please contact Monica Ryan-Rausch at 319-310-6845 if anyone is interested in enrolling in this summer social skill camp. 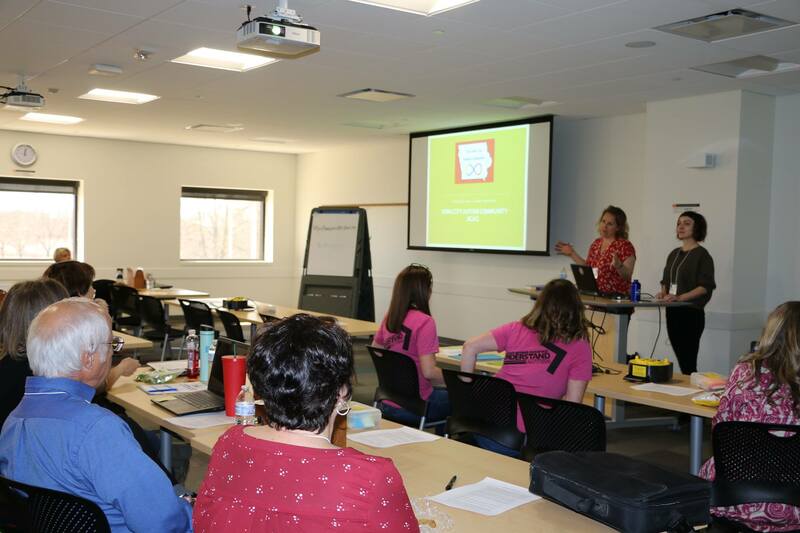 The East Central Iowa Autism Society (ECIAS) has teamed up with the Eastern Iowa Swimming Federation to offer a pilot program for teaching basic safety swimming skills to children diagnosed with Autism Spectrum Disorder. This program will cover a series of swimming lessons, to help teach the child beginning level swimming skills, taught by a qualified swimming instructor on a 1:1 basis. The skills taught to the swimmer will be bobbing, floating, jumping from the side of the pool, treading water, and other basic level instruction. Children that are beyond basic level swimming skills would not benefit from this program. Due to regulations, the child must be toilet trained and cannot wear swim diapers during the lesson. Registration will be open from April 15th-May 1st. Recipients of the grant will be emailed/called within 2 weeks after May 1st for confirmation of acceptance. Please complete and email the application below to contact-us@ecias.org. Providing evidence-based educational programming for children on the autism spectrum relies not only on selecting appropriate strategies, but also an understanding of neurodevelopment. What we determine as the child’s targeted educational objectives should be as important ashow we are providing accommodations. The lecture will begin with a review of the research in social neuroscience and how this helps us understand how children acquire the foundations of social and emotional competence before they are talking, at emerging language stages, and at the conversational level. Participants will learn how neurodevelopmental differences need to be considered when implementing evidence-based practices and how the SCERTS assessment framework can be used to generate educational objectives that are predictive of developmental shifts toward social emotional competence. April is Autism Acceptance Month! 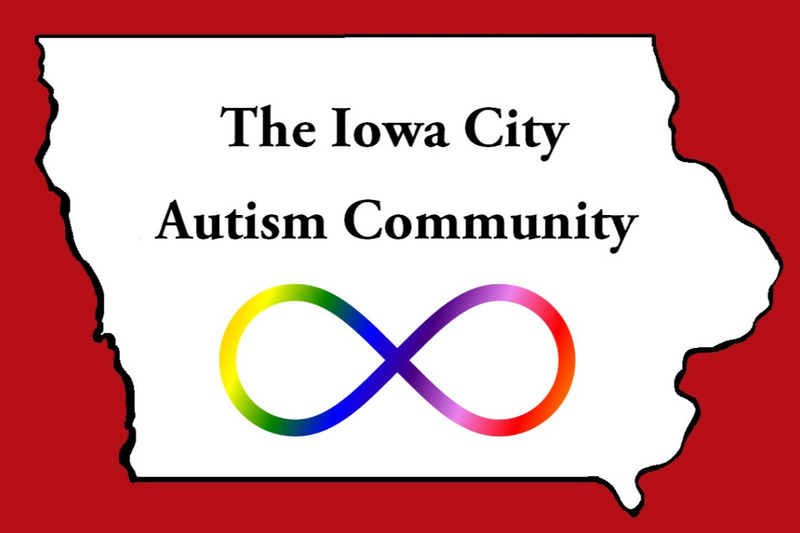 The Iowa City Autism Community works for autism acceptance and inclusion everyday. We are a volunteer-only group. 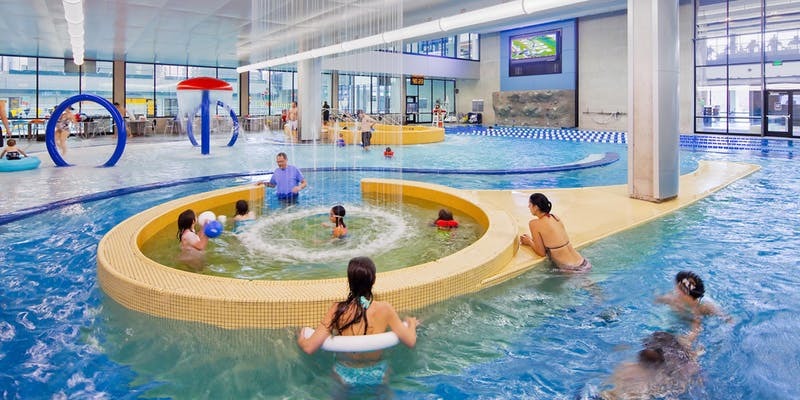 We have been organizing Autism-Friendly Swims at the University of Iowa Campus Recreation and Wellness Center’s Leisure Pool for the past several months. They are, by far, our most popular events. Not only is the pool a lot of fun, but they also have family locker rooms, which is critical to making swimming pools accessible to families who cannot use uni-gender locker rooms together. The only problem is they cost about $190 each time, so we are completely dependent on donations to make this accessible to families for FREE. Donations to this gofundme campaign will be used to sponsor more FREE swimming events for families with autistic members. Checks may also be made out to The Iowa City Autism Community. Contact us at icautismcommunity@gmail.com to set up your donation. THANK YOU for your support of the Iowa City Autism Community! Adults on the autism spectrum are invited to come and volunteer at the Harvest Preserve Foundation in their annual Garlic Mustard Pull! Come do something good for the earth while meeting and making new friends. There are no expectations for participation – come as you are! Meet in the parking lot and look for Leah Donald- she will be holding a sign with her name on it. The entrance to the Preserve is directly across the street from the barn on Scott. The only tools that are needed are hands! Gloves are optional.